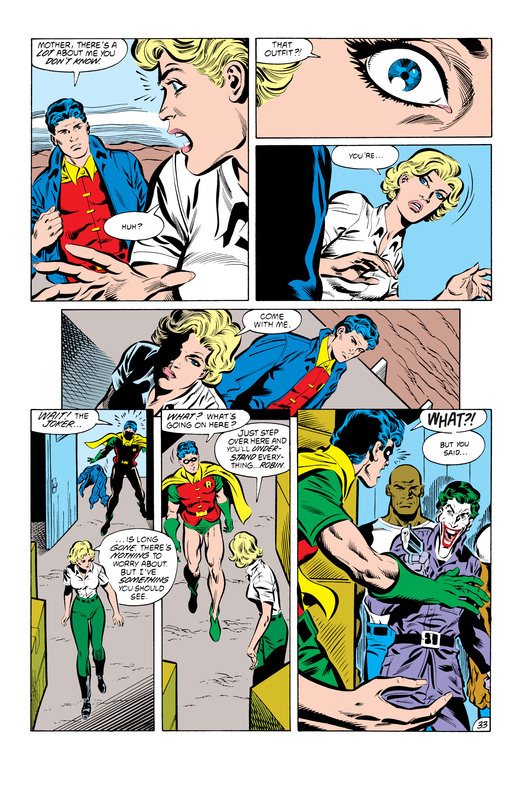 Sometime in late 1987, DC Comics and Batman editor Dennis O’Neil became aware that Jason Todd had become unpopular with readers and decided to remove him from the Robin role. 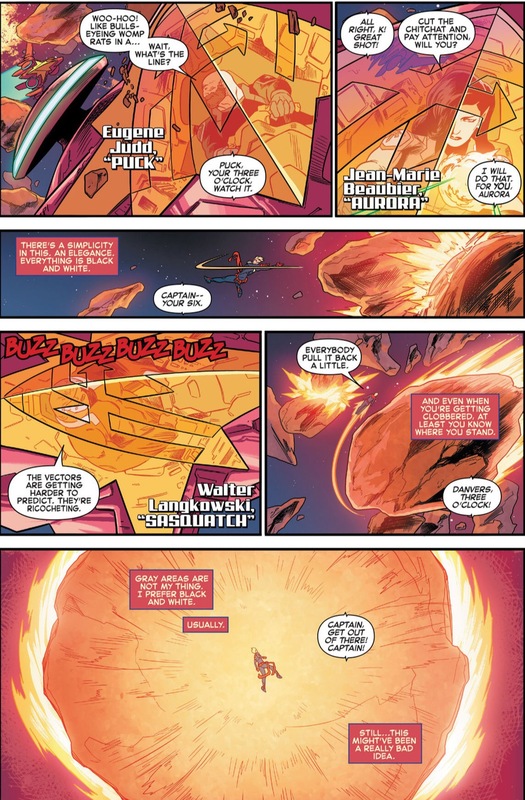 The question was how to do that. 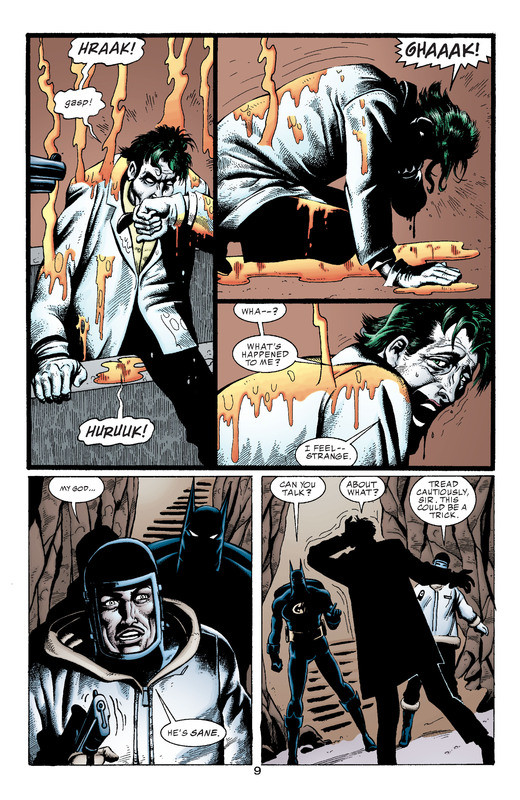 Seeking a new way to interact with fans, and perhaps inspired by references to a dead Jason in Frank Miller’s non-canonical future history comic book miniseries, The Dark Knight Returns, the company set up two 1-900 number 50-cent hotlines giving callers the ability to vote for or against Jason’s death. 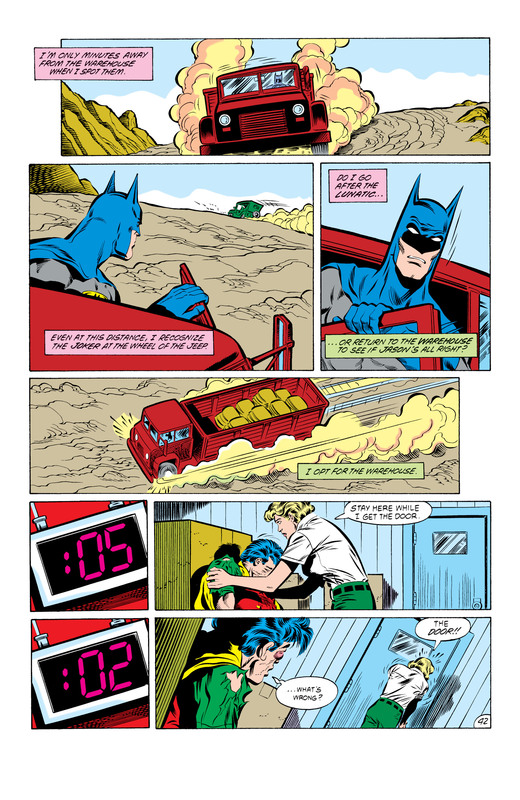 The call-in period started after publication of the issue in which Jason and his mother are trapped in the warehouse. 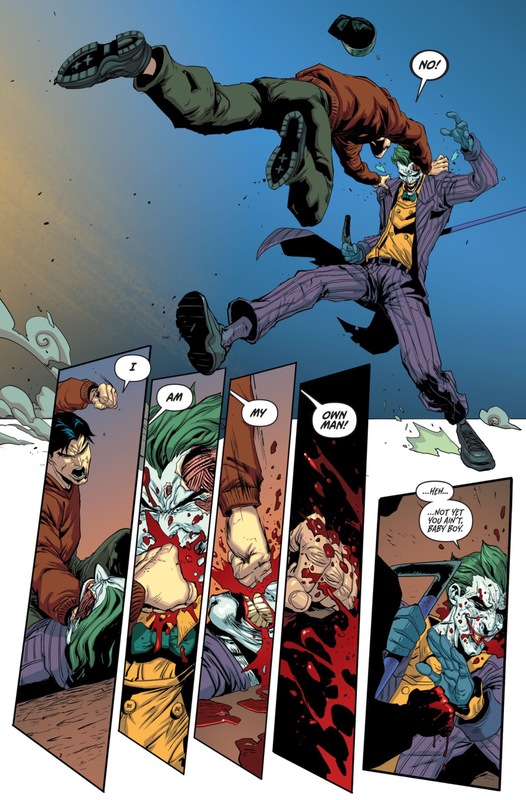 Over 10,000 votes were cast, with the final vote being 5,343 votes for Jason to die over 5,271 for him to live. 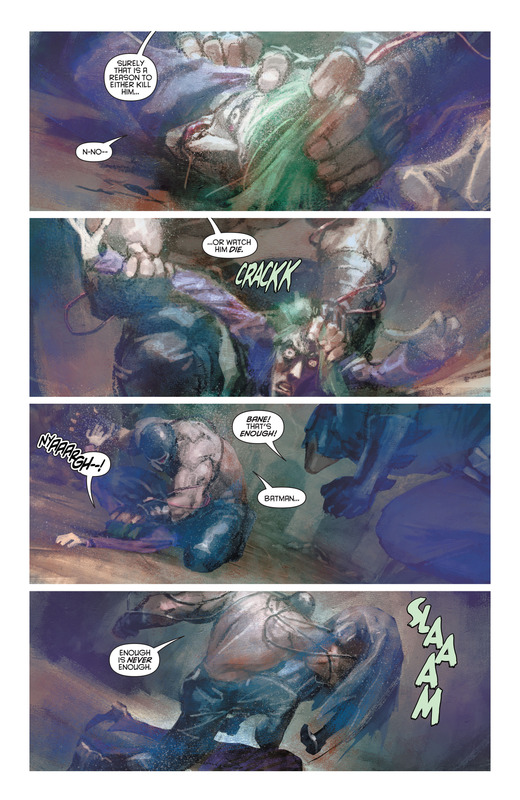 DC published A Death in the Family to massive media attention, some of it critical. 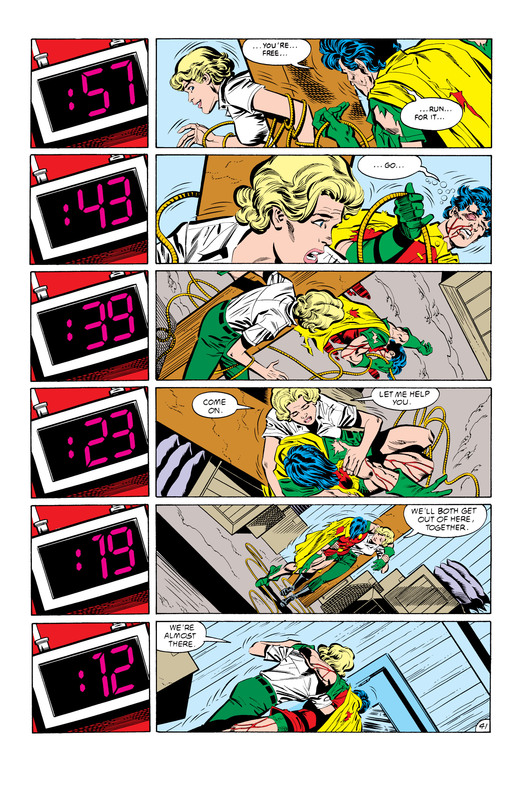 Over a decade later, in a Newsarama interview conducted alongside writer Judd Winick, O’Neil said: “I heard it was one guy, who programmed his computer to dial the thumbs down number every ninety seconds for eight hours, who made the difference.” If true, that would have amounted to over 200 votes (and 100 dollars), certainly enough to decide the count. 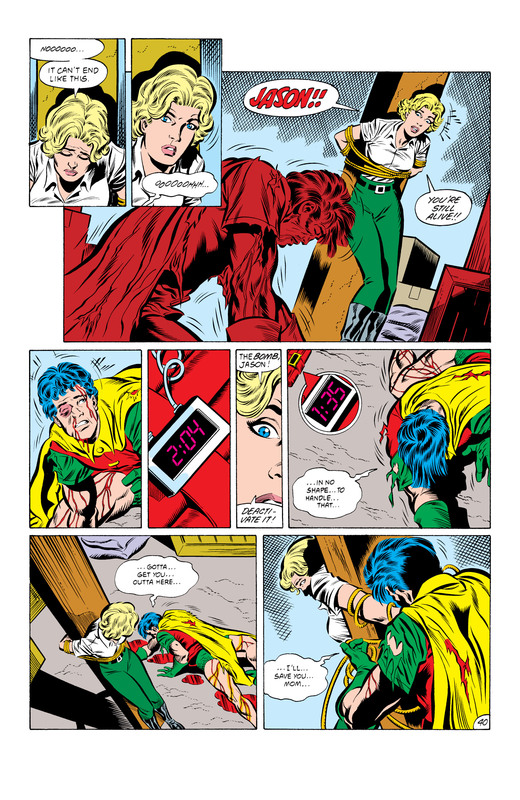 There is no way to confirm that rumor, but it adds uncertainty to the question of whether the poll was an accurate measure of what fans wanted to happen to Jason Todd. 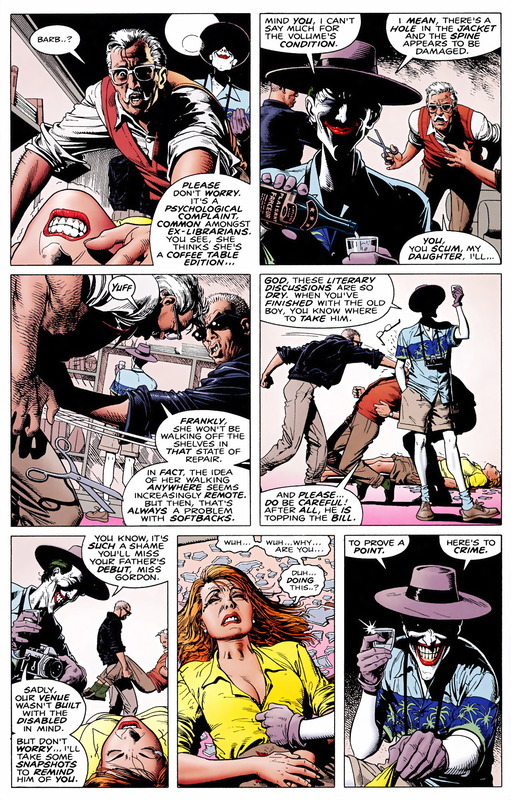 In the Hush storyline, it was hinted that Todd is alive, as a young man who strongly resembles him is standing on his desecrated grave. 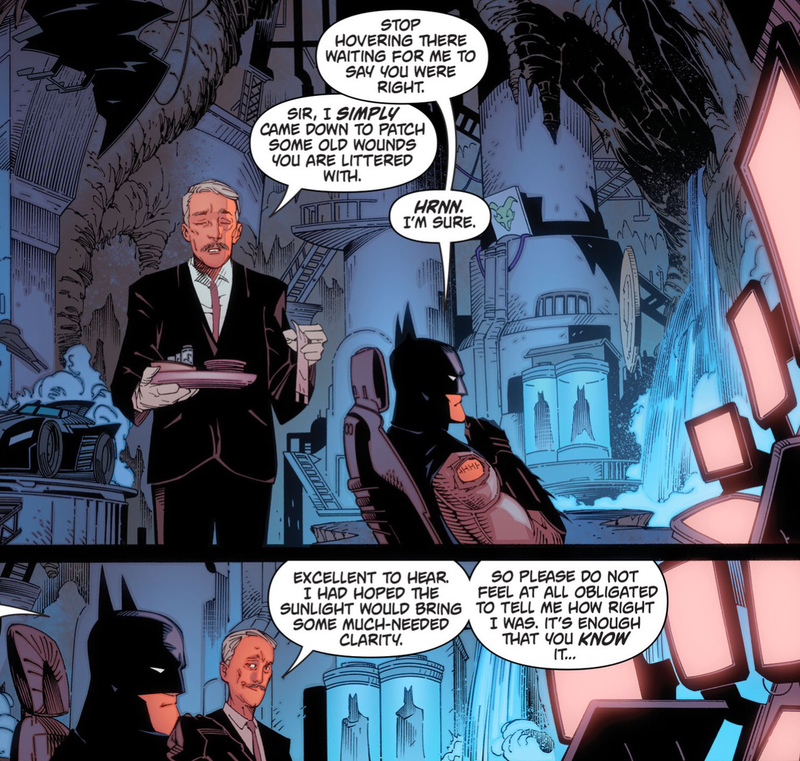 However, in the end, Batman finds that it was Clayface mimicking the role. 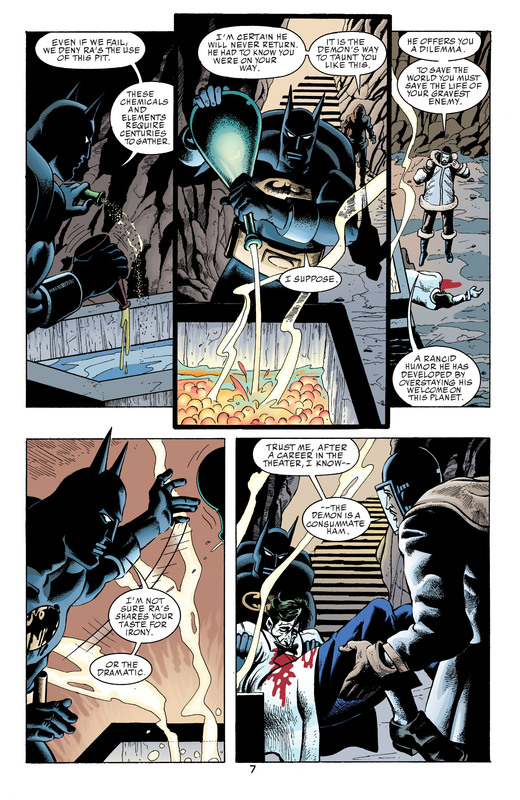 In the “Under the Hood” arc, it is revealed that it was Todd whom Batman had fought, but he then switched places with the shapeshifter in collaboration with the villains Hush, Riddler, and Talia al Ghul. 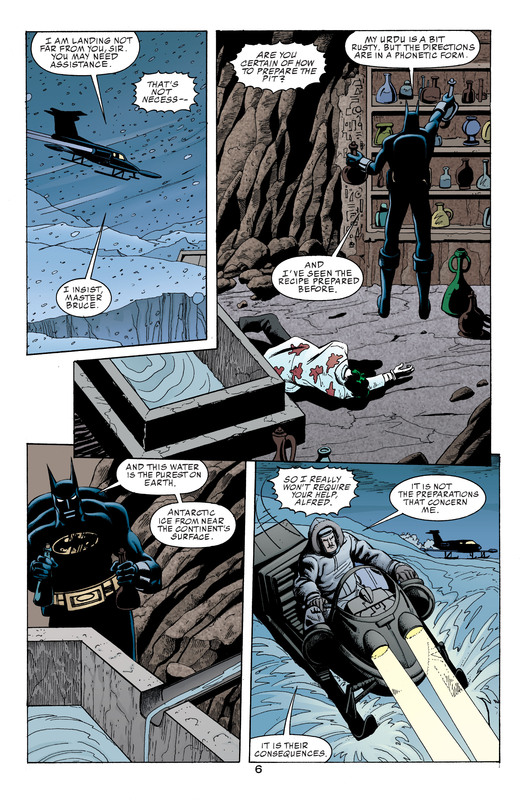 Todd reveals himself to Batman as the murderous vigilante, the Red Hood. 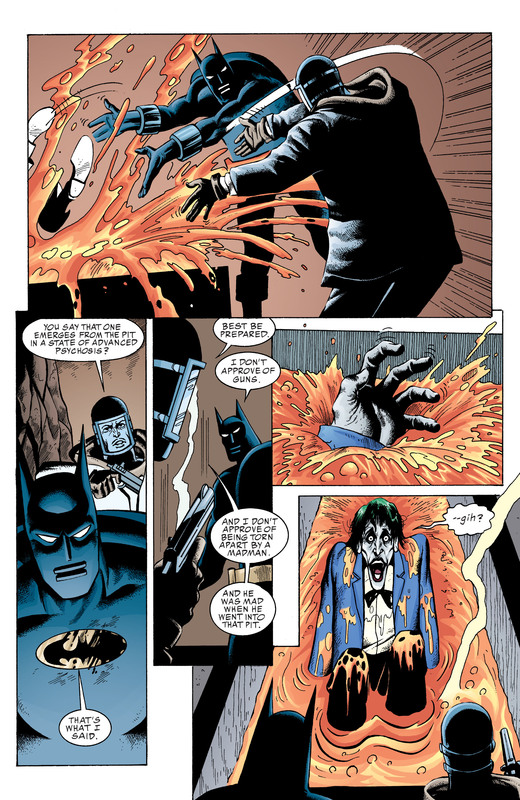 Jason cripples Black Mask’s criminal organization in Gotham, and kidnaps the Joker and beats him with a crowbar in an abandoned building. 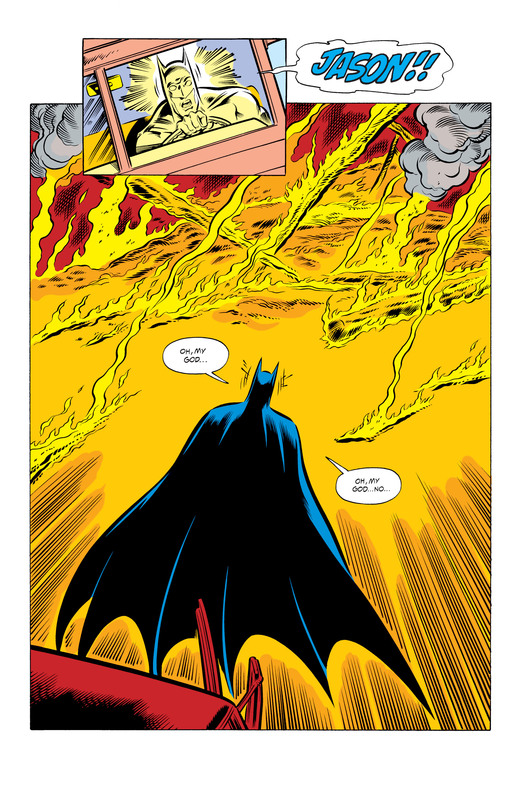 During the ensuing struggle with Batman, Todd detonates the building, but he, Batman and the Joker survive. 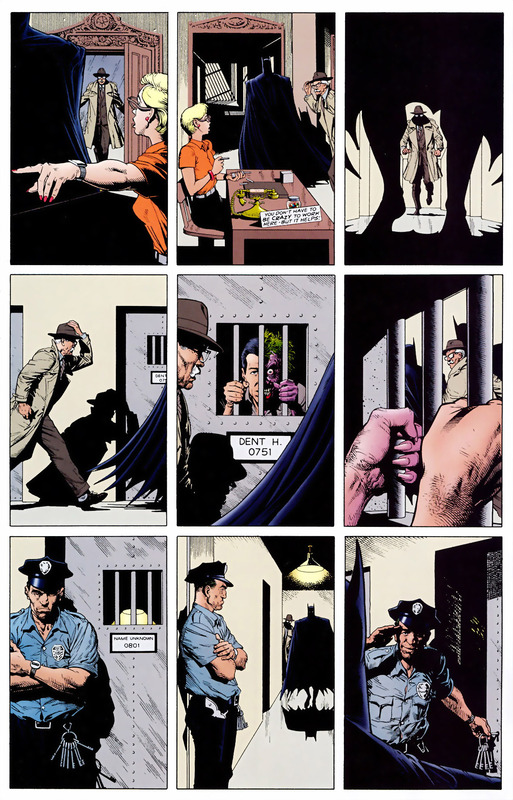 The details of Todd’s return are revealed in Batman Annual #25 and Red Hood: The Lost Years #1-6. 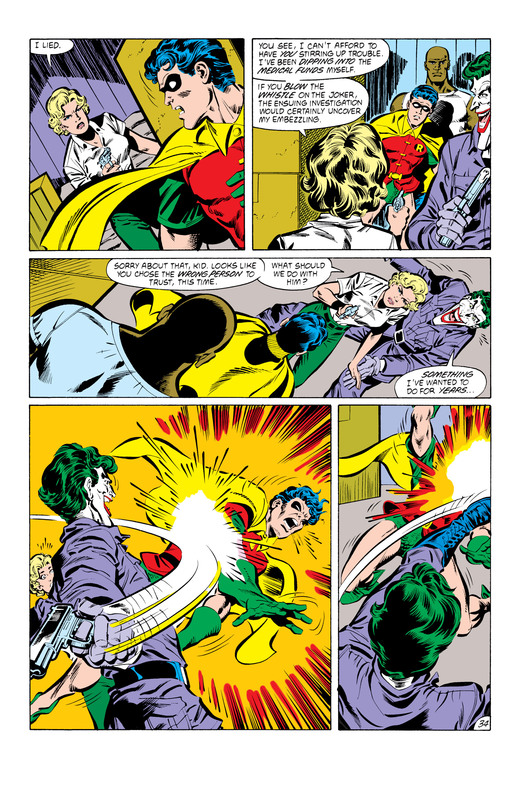 This entry was posted in Batman, DC, DC Comics, jason todd, Joker, Robin, The Joker and tagged batman, comic books, comics, DC Comics, joker, robin, The Joker on May 8, 2017 by lowbrowcomics. 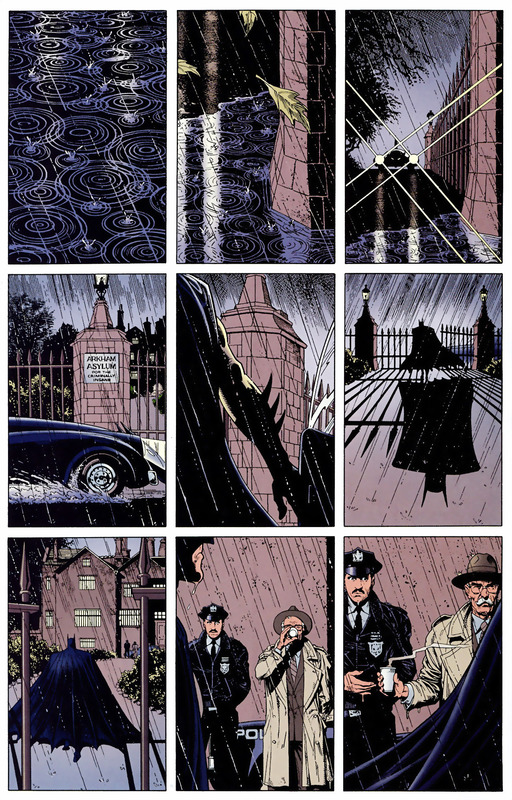 This entry was posted in Batman, DC Comics, The Joker and tagged Arkham Asylum, batman, The Joker, The Killing Joke on May 11, 2016 by lowbrowcomics. 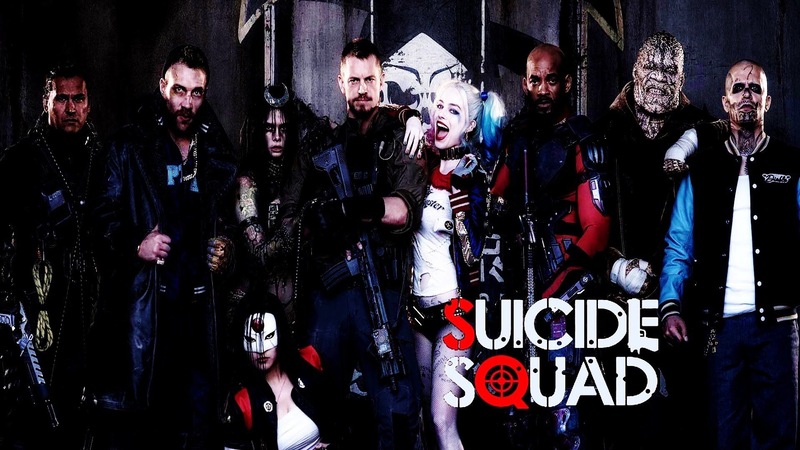 By February 2009, a Suicide Squad film was in development at Warner Bros. Pictures. 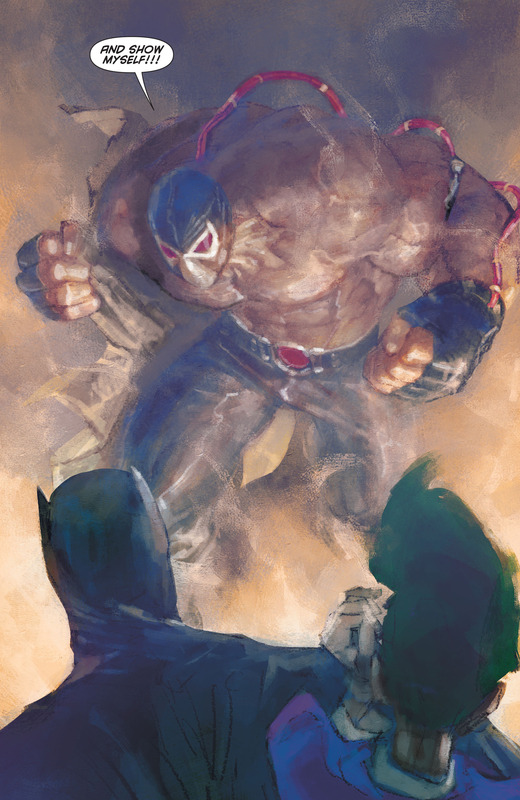 Ayer signed on to write and direct in September 2014 and by October the casting process had begun. 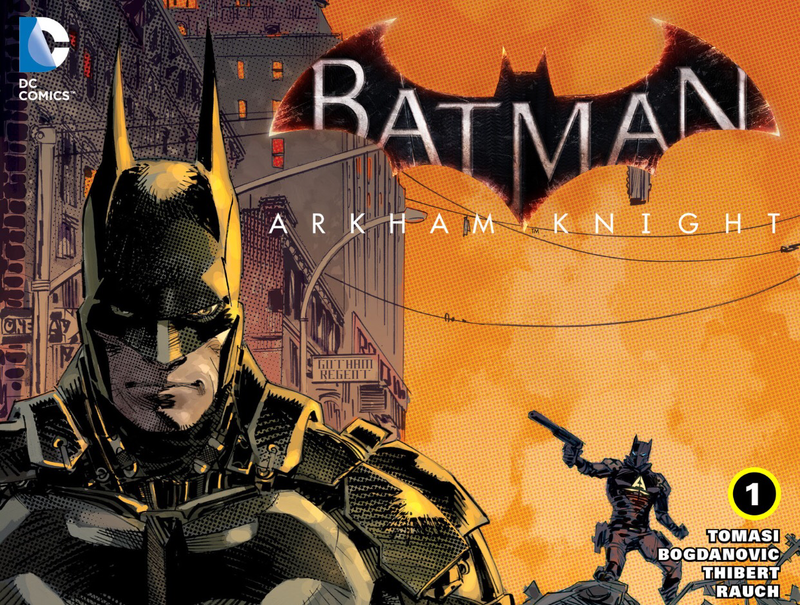 Principal photography began on April 13, 2015 in Toronto, Ontario, Canada with additional filming in Chicago, Illinois, and ended in August that year. 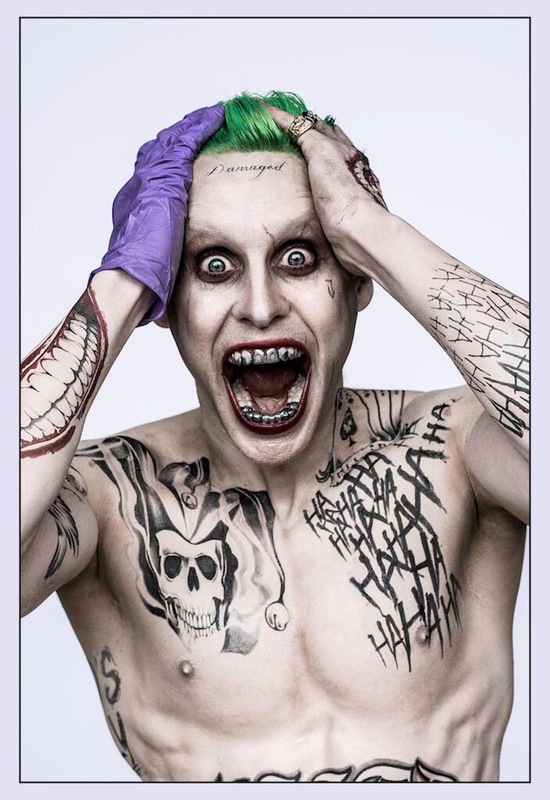 The film is scheduled to be released on August 5, 2016. 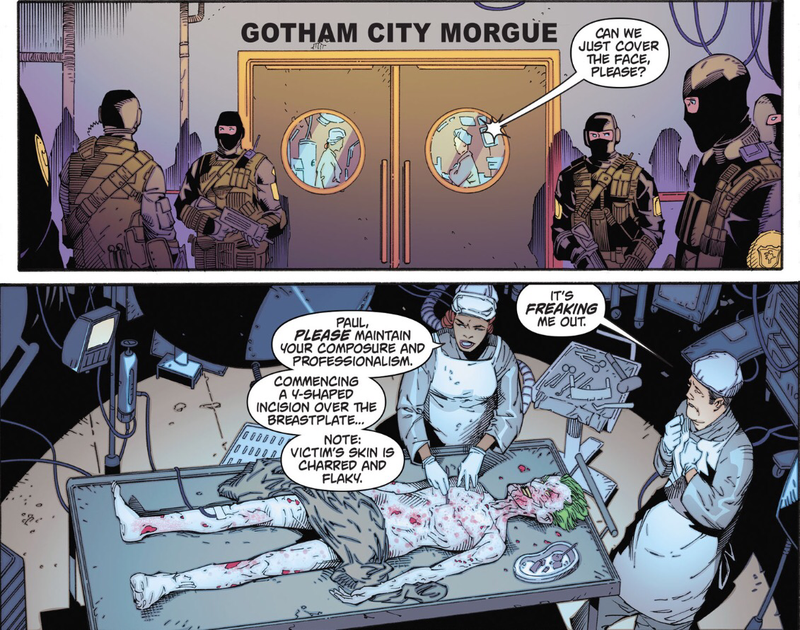 This entry was posted in Batman, DC, DC Comics, Harley Quinn, movies, Suicide Squad, The Joker and tagged Adewale Akinnuoye-Agbaje, amanda waller, batman, batmobile, Ben Affleck, captain boomerang, Cara Delevigne, Christopher Weiss, Common, david ayer, DC Comics, deadshot, El Diablo, enchantress, harley quinn, Ike Barinholtz, jai courtney, jared leto, Jay Hernandez, Joel Kinnaman, Johnny Frost, joker, Karen Fukuhara, katana, killer croc, margot robbie, movies, MTV, rick flag, Scott Eastwood, slipknot, suicide squad, trailers, Viola Davis, Warner Brothers, will smith on April 10, 2016 by lowbrowcomics. 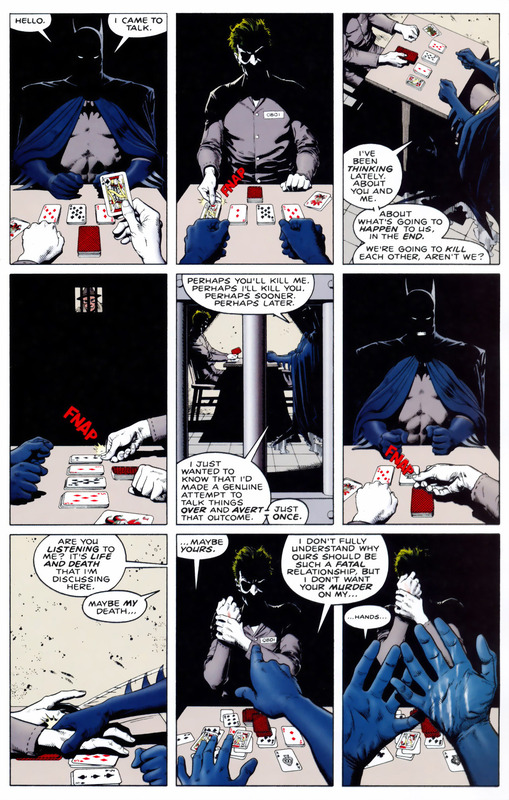 After being shot multiple times by Talia Al Ghul, Batman has to make the difficult decision to save The Jokers life. 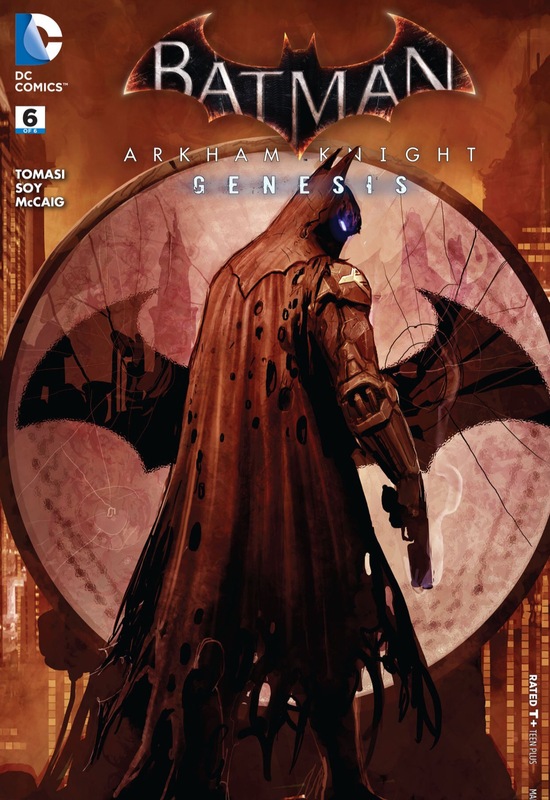 The Dark Knight has to save his life in order to find where Ra’s Al Ghul and Talia have gone…. 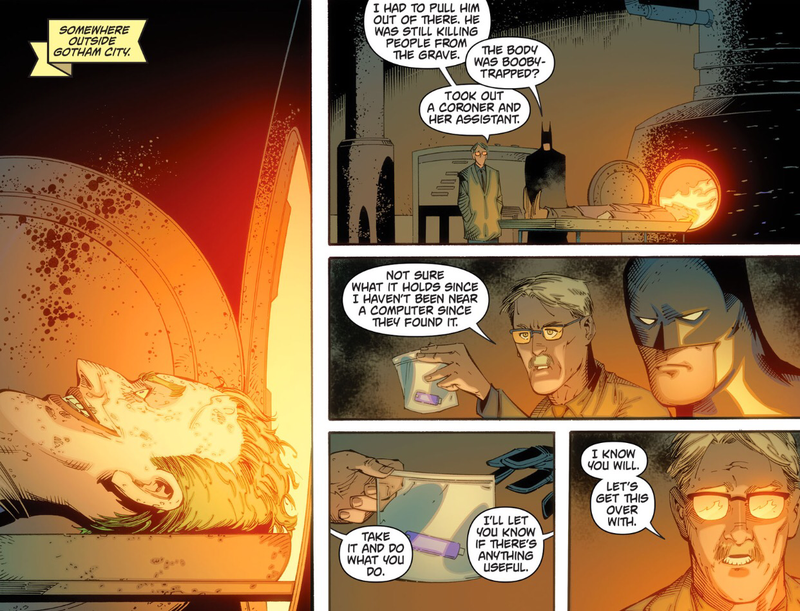 The Lazarus Pit has restorative capabilites, such has bringing the nearly dead back to life and restoring youth, vigor and vitality to the aged. 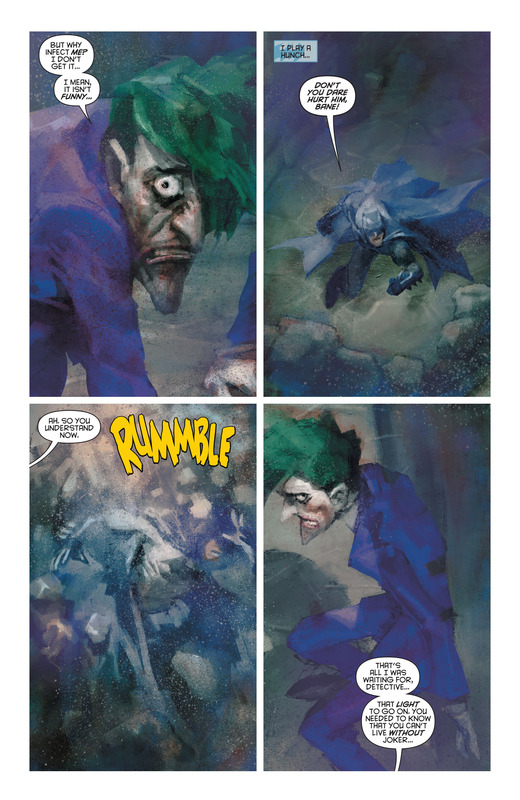 However to some, after emerging from The Pit, undergo a brief period of insanity. 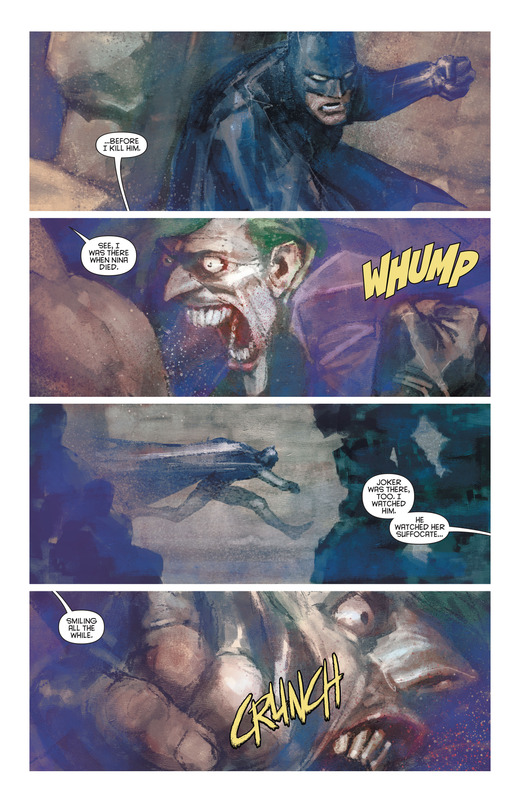 This entry was posted in Batman, Ras Al Ghul, Talia Al Ghul, The Joker and tagged batman, comic books, DC Comics, joker, lazarus pit, Ras Al Ghul, Slider, The Joker on March 6, 2016 by lowbrowcomics. 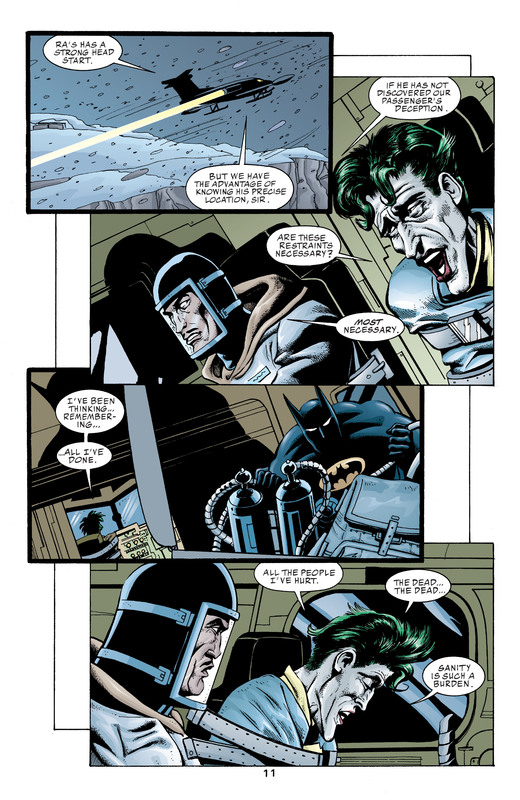 This entry was posted in bane, Batman, DC Comics, The Joker and tagged bane, batman, Europa, joker on February 4, 2016 by lowbrowcomics. 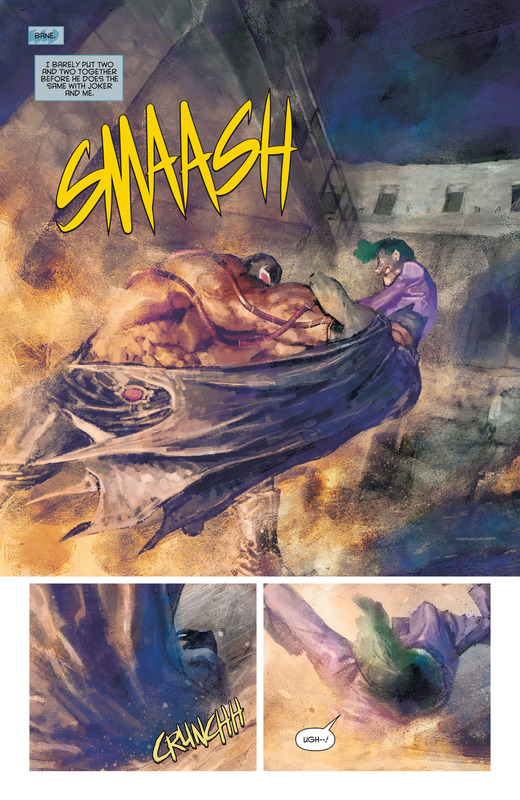 Just doing some light reading on a late Thursday night! 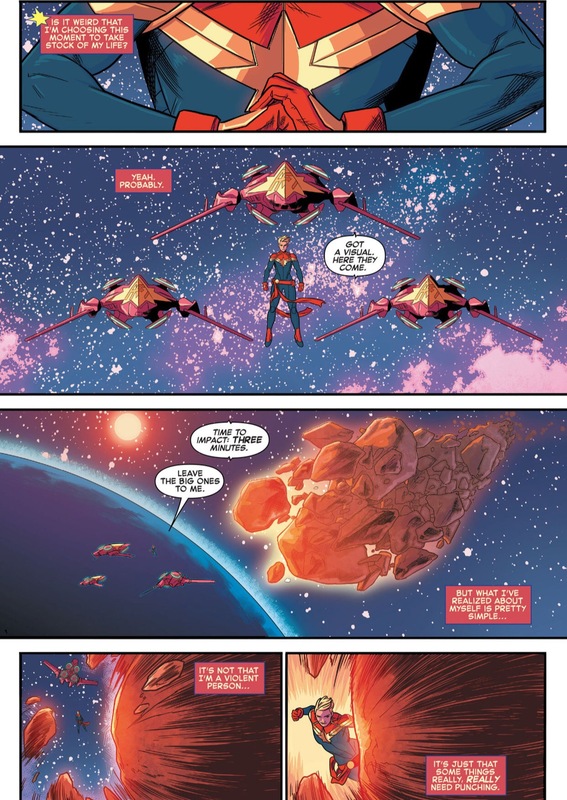 Just finished this Captain Marvel. 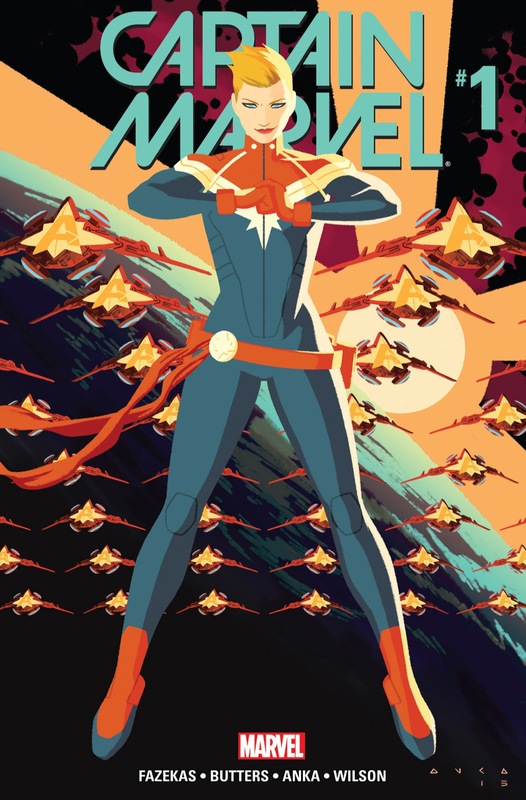 It’s good to see that we are getting back to old school Captain Carol Danvers. 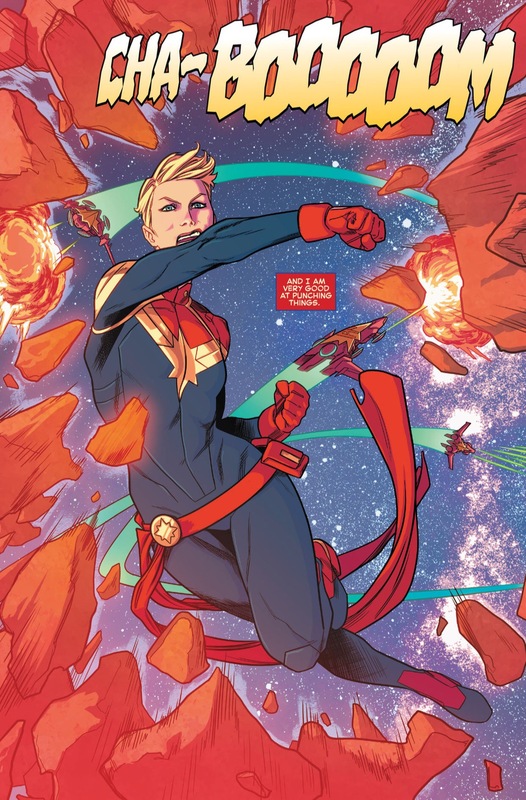 No more silly faux hawks (she even references the change in hairstyle by saying, ” I’m not high maintenance any more” which is a nice touch) or time traveling capers. 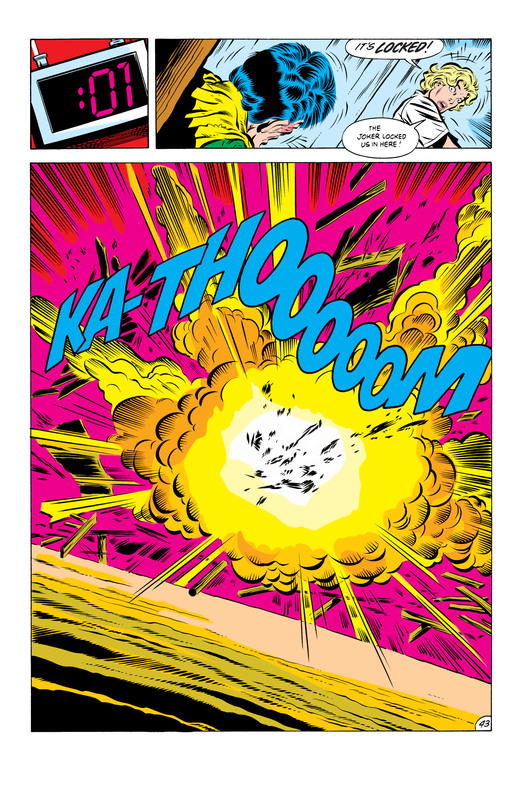 It’s good ol alien busting action replete with cameo appearances and the return of Alpha Flight! 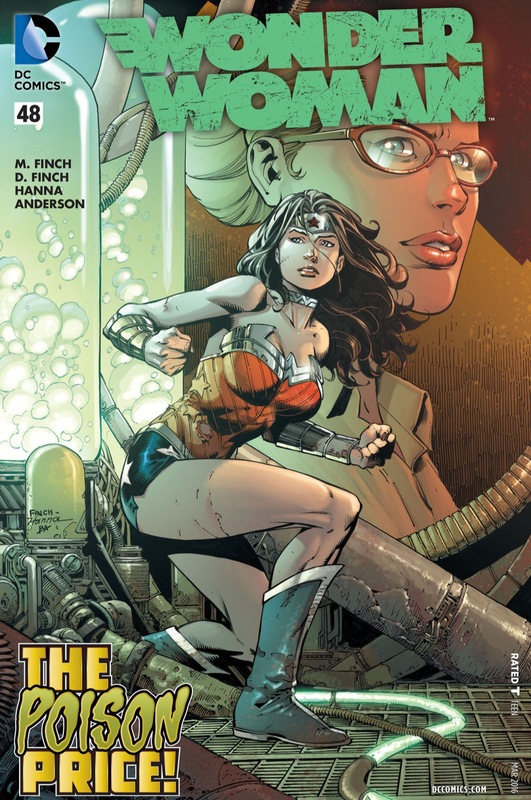 Wonder Woman is on the hunt for Dr. Maru who may or may not hold the cure to a deadly poison. Maru makes it into the city with Dub Dubs in close pursuit. 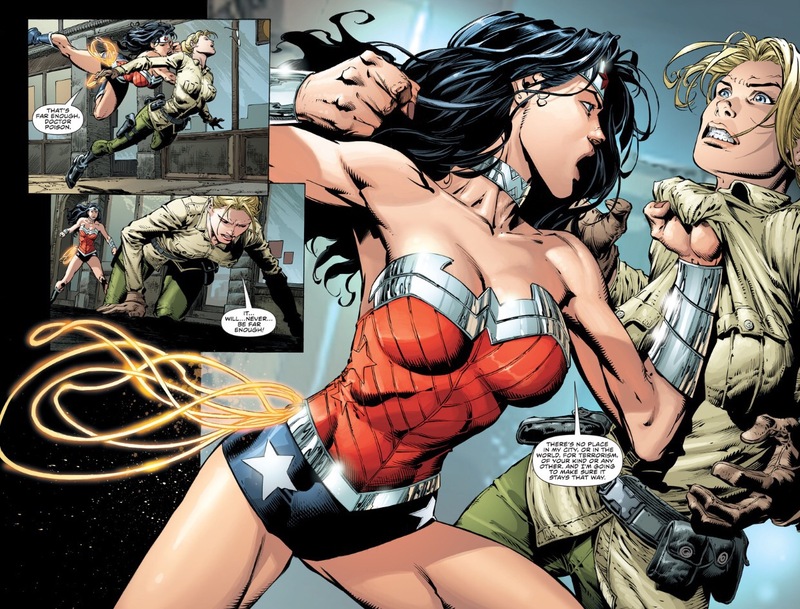 Maru releases more gas into a crowd of pedestrians to make them attack Wonder Woman. Get this, the gas is laced with PCP. 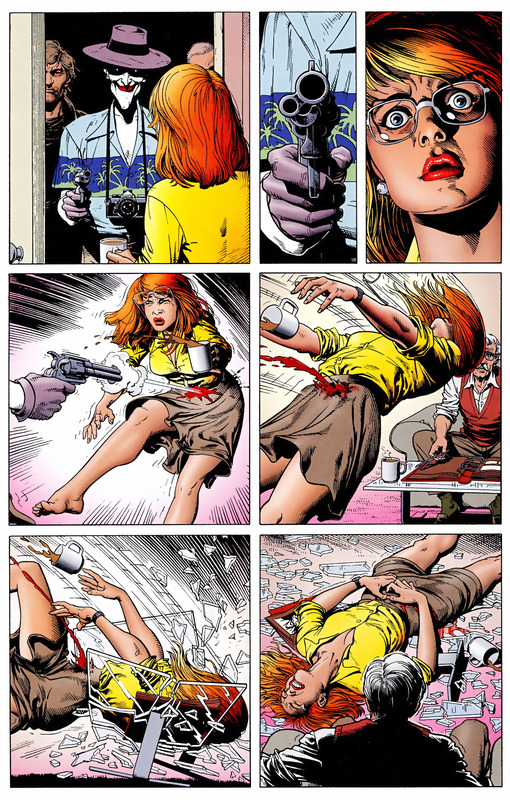 Is this 1973? 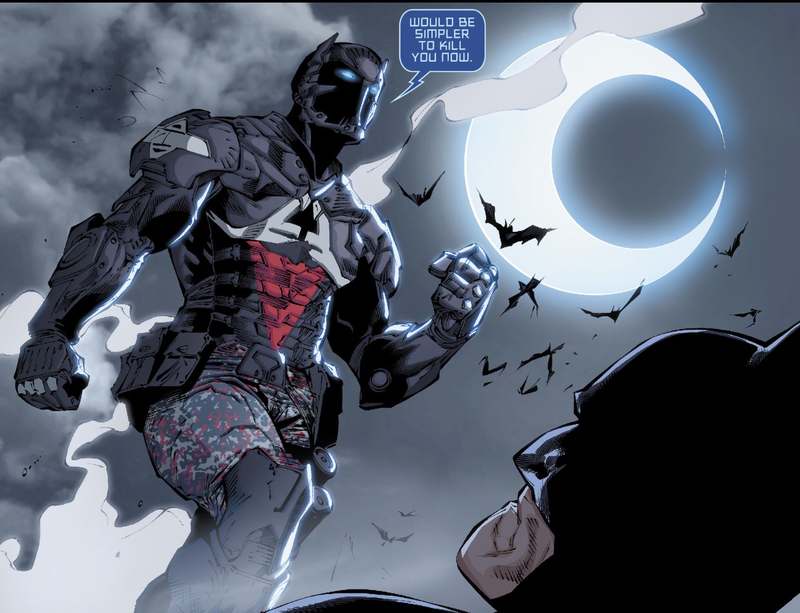 Jason Todd, the Arkham Knight is pissed the hell off at Batman. 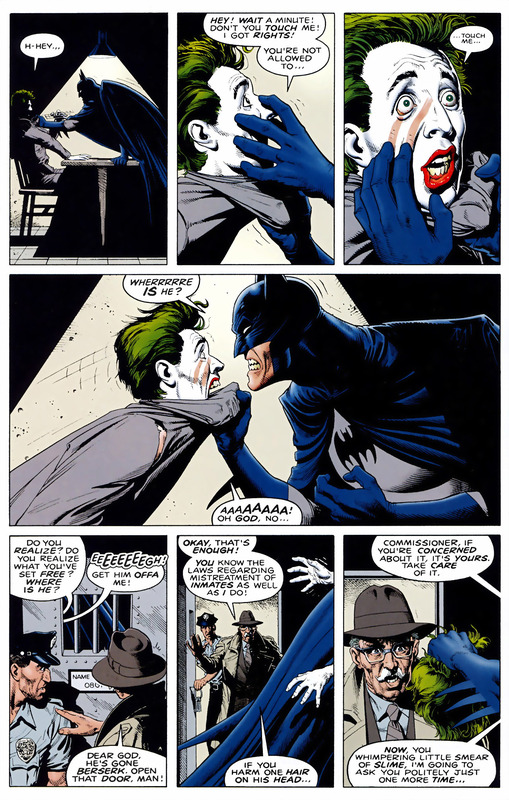 Having come face to face with The Joker, the two square off over control of Jason’s soul. 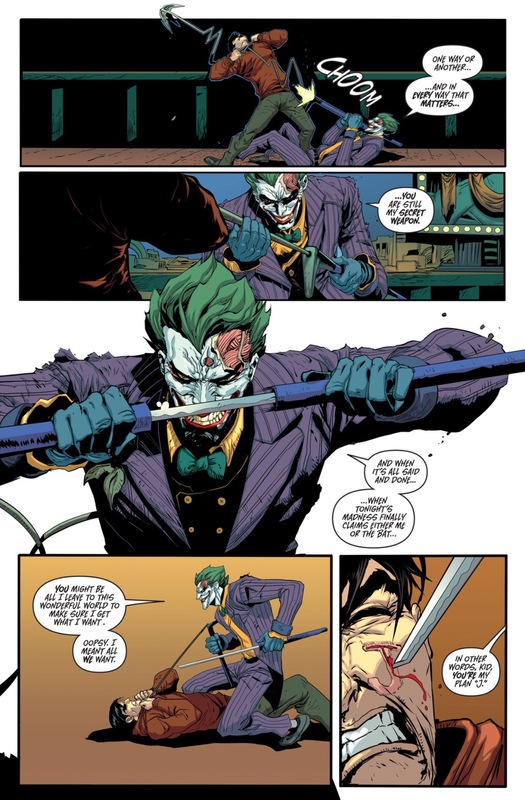 This entry was posted in Arkham Knight, Batman, captain marvel, DC Comics, Ms. Marvel, The Joker and tagged Arkham Knight, comics, dc, jason todd, joker, Marv, robin on January 22, 2016 by lowbrowcomics. 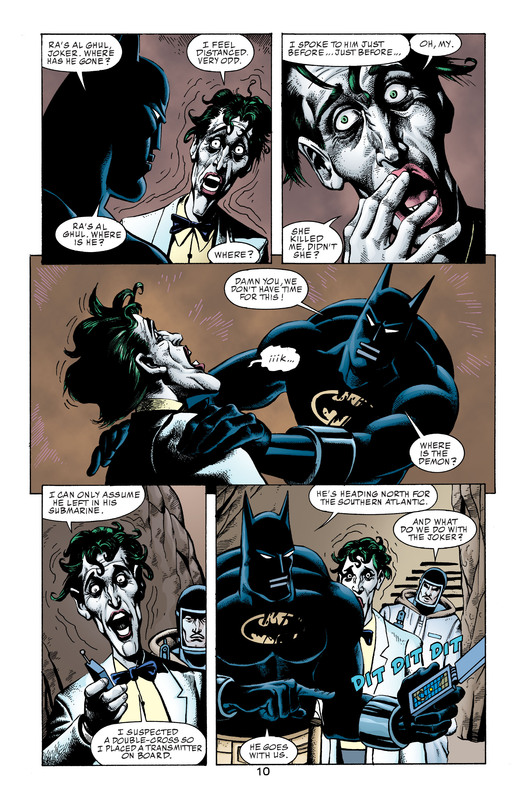 This entry was posted in Batman, DC Comics, Harley Quinn, The Joker and tagged harley quinn, Mason Macabre on December 16, 2015 by lowbrowcomics. 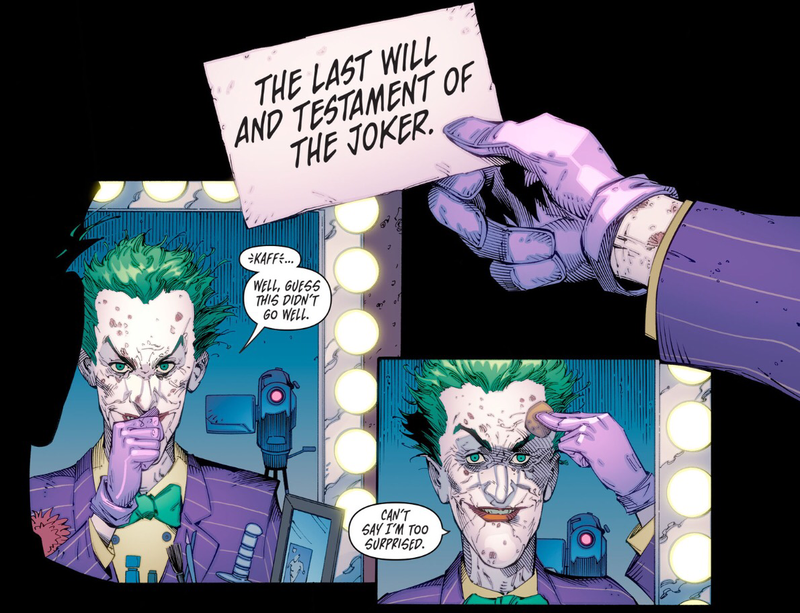 This entry was posted in Batman, DC Comics, The Joker and tagged batman, joker, The Joker on December 16, 2015 by lowbrowcomics. 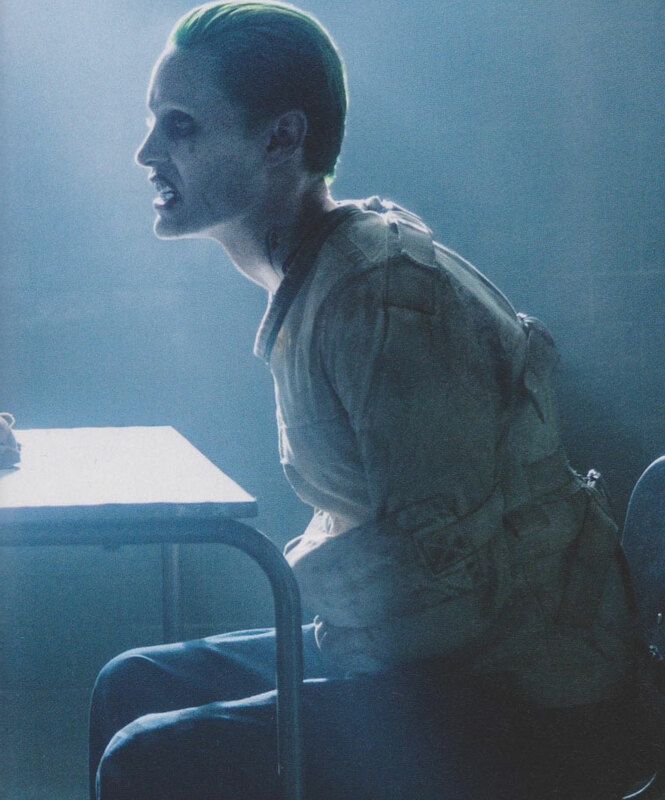 via Jared Leto’s Joker Struts in New “Suicide Squad” Images – Comic Book Resources. 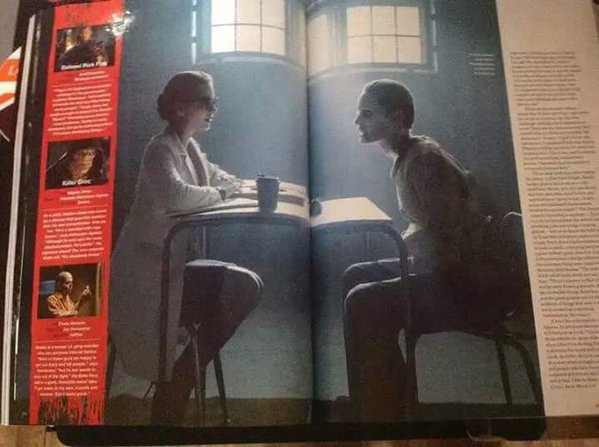 Production on director David Ayer‘s “Suicide Squad” is complete, and now, as we head ever closer to the film’s 2016 release, promotional photos from the DC Comics-inspired movie are beginning to arrive. 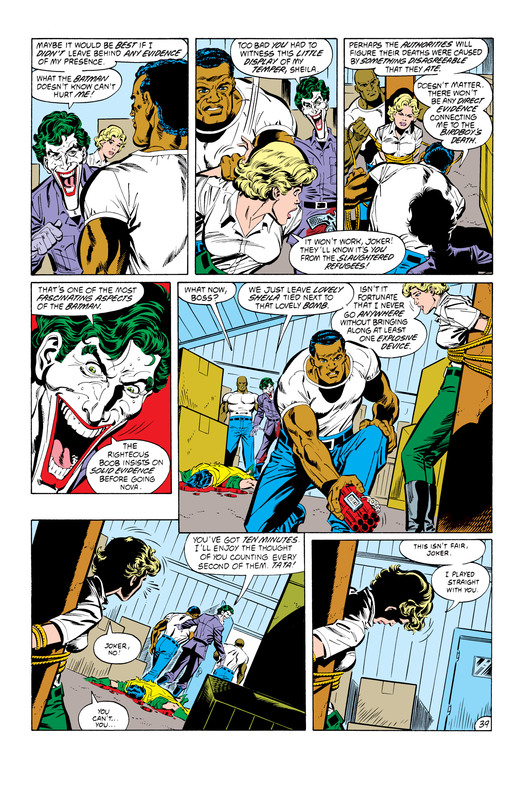 This entry was posted in Batman, DC Comics, Harley Quinn, Hercules, movies, Suicide Squad, The Joker and tagged harley quinn, joker on October 26, 2015 by lowbrowcomics. 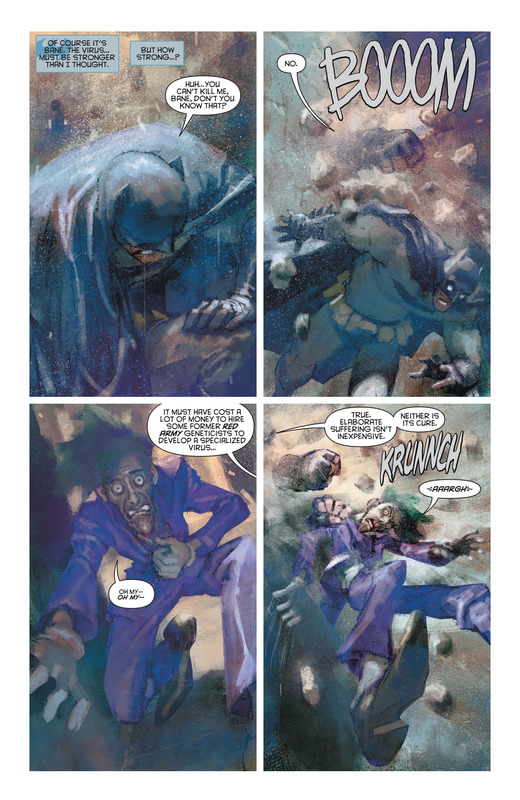 This entry was posted in Batman, DC Comics, DC vs. Marvel, Marvel Comics, The Joker, The Punisher, Versus and tagged batman, The Joker, The Punisher on August 27, 2015 by lowbrowcomics. 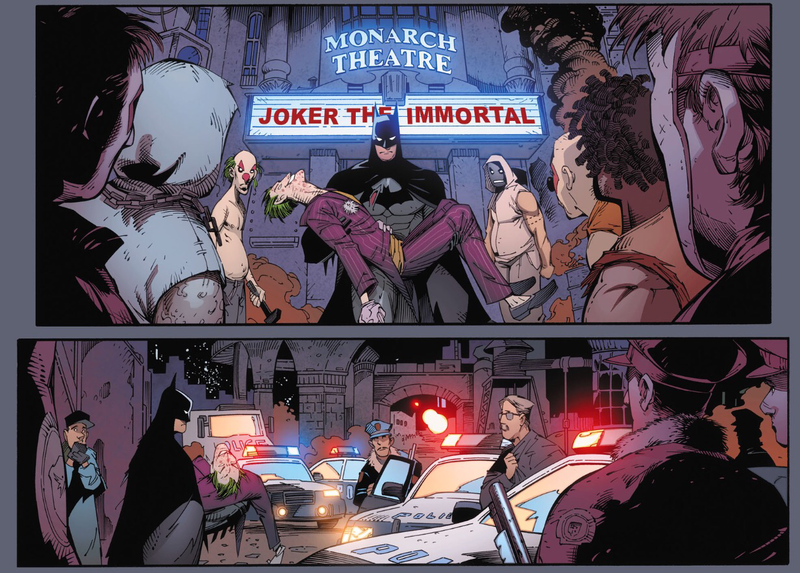 This entry was posted in Arkham Knight, Batman, DC Comics, The Joker and tagged Arkham Knight, batman, joker on June 8, 2015 by lowbrowcomics. 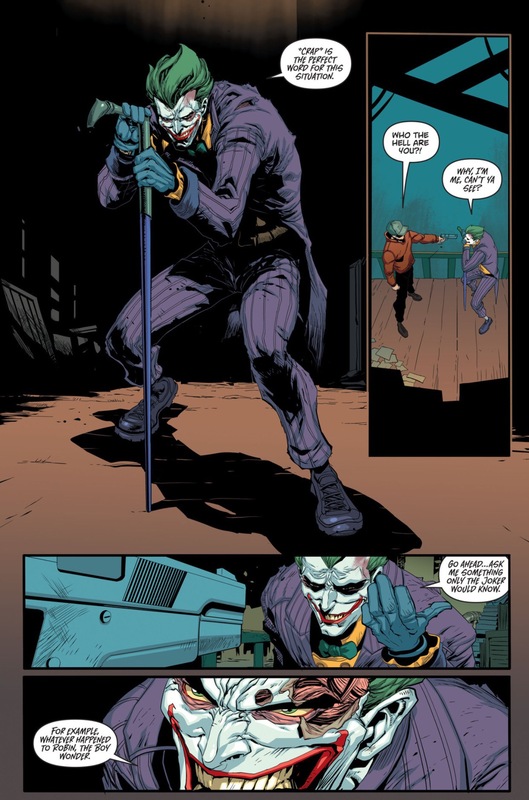 This entry was posted in Arkham Knight, Batman, Commissioner Gordon, DC Comics, The Joker and tagged Arkham Knight, batman, The Joker on June 8, 2015 by lowbrowcomics. 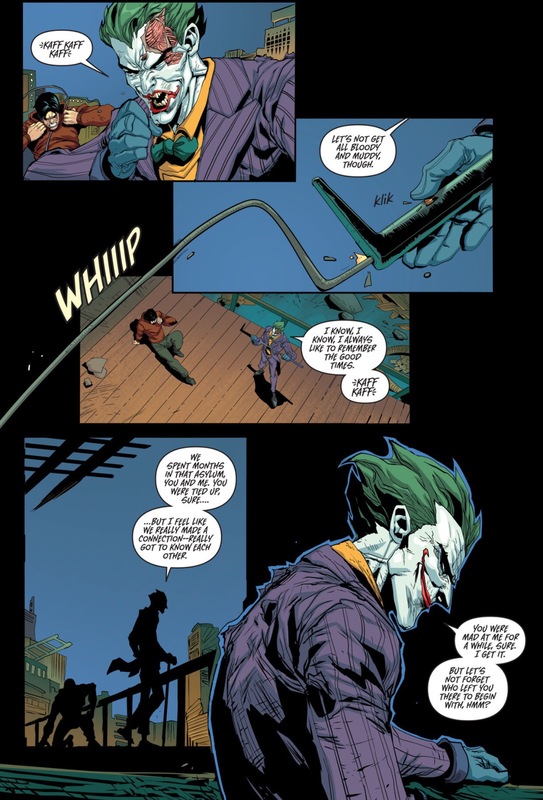 This entry was posted in Batman, movies, Suicide Squad, The Joker on May 7, 2015 by lowbrowcomics. 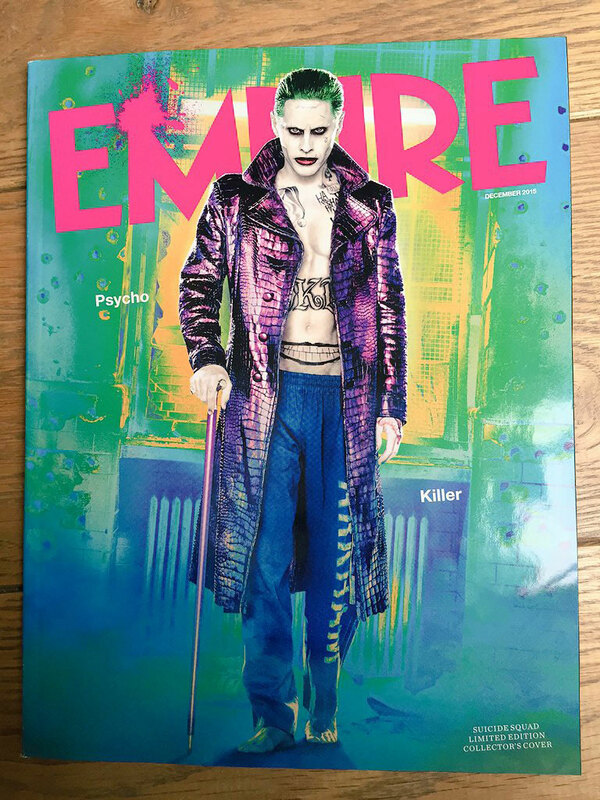 David Ayer tweets a pic of Jared Leto as The Joker in the upcoming Suicide Squad film. 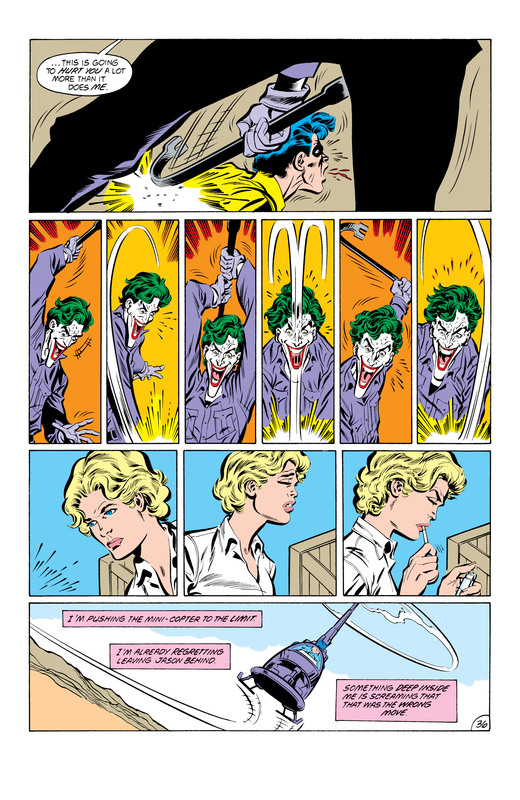 This entry was posted in Batman, movies, Suicide Squad, Suicide Squad, The Joker and tagged harley quinn, jared leto, The Joker on April 24, 2015 by lowbrowcomics. 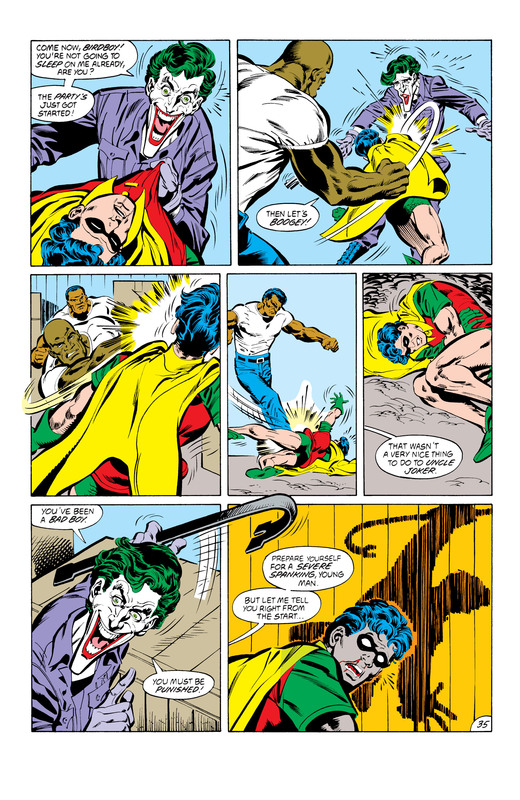 This entry was posted in Batman, DC Comics, The Joker and tagged batman, dollmaker, joker on April 15, 2015 by lowbrowcomics. 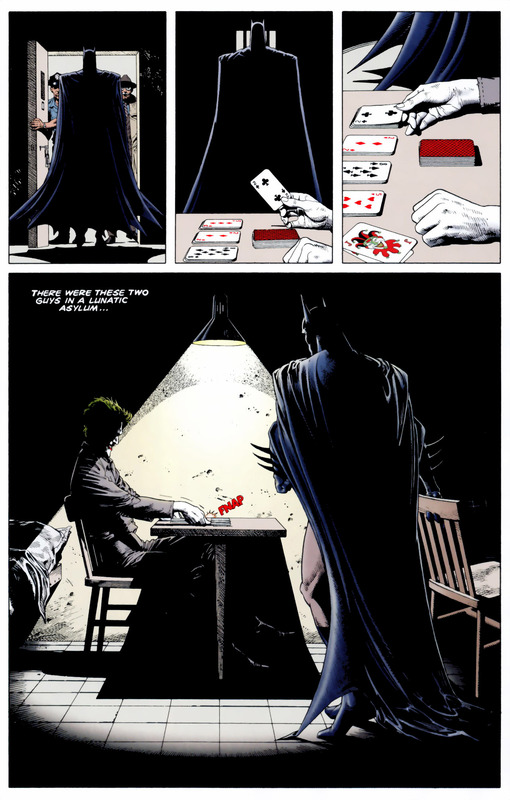 This entry was posted in Batman, DC Comics, The Joker and tagged batman, joker, robin on April 15, 2015 by lowbrowcomics.